This package is to celebrate one year of YSBRA Hangar (the result of merge between YSBRA Group and Hangar VEM). 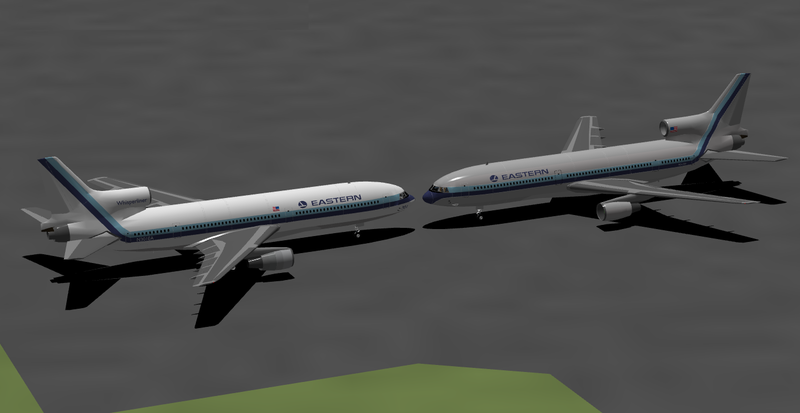 The pack features some previous released projects like B737 Classic Family, DC-8/DC-9 Series and L-1011 of Eastern Airlines. 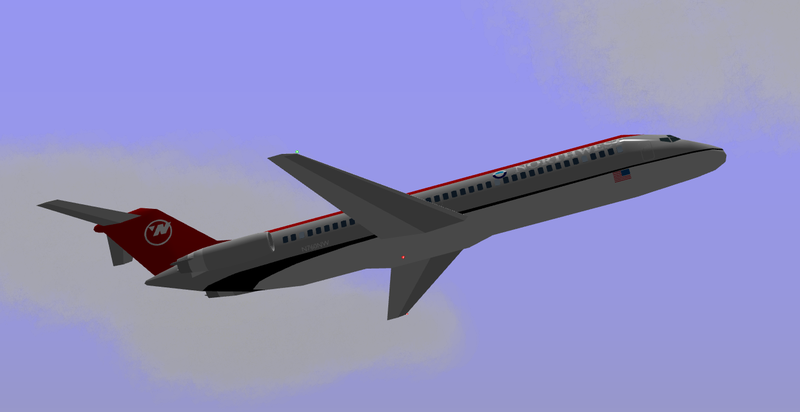 Something new is three paints of the Boeing 737-200 featuring a new fuselage - converted from Google Sketchup by myself. A big thank you for the modders in this community, Decaff 42, OWL, Takaty, NajmiCreative and Granny Apple Smith. 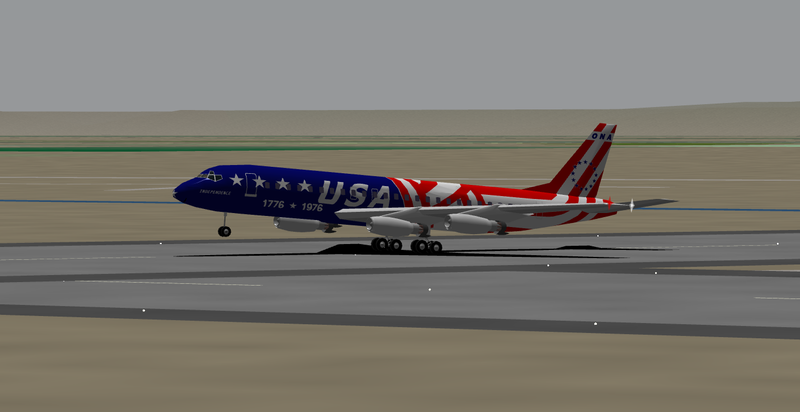 Project Made In Croatia, United States of America, Japan, United Kingdom, Brazil and Malaysia. Can't wait to see these later today! Totally digging that paint job on the Eastern 1011s. I updated on my server this morning. The download link changed since yesterday and all these wonderful paints are in there now.